We were a bit disappointed when Apple made the iPod Nano larger this year. 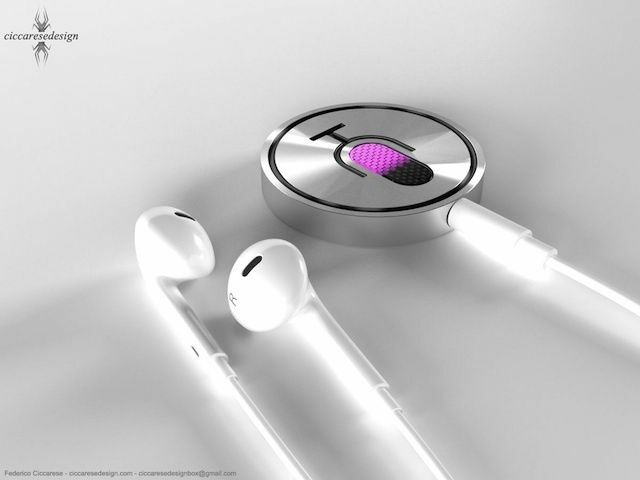 The watch-like form factor of the iPod Nano was perfect for a lot of people and we were really hoping Apple would eventually make a iWatch that will rival the Pebble. 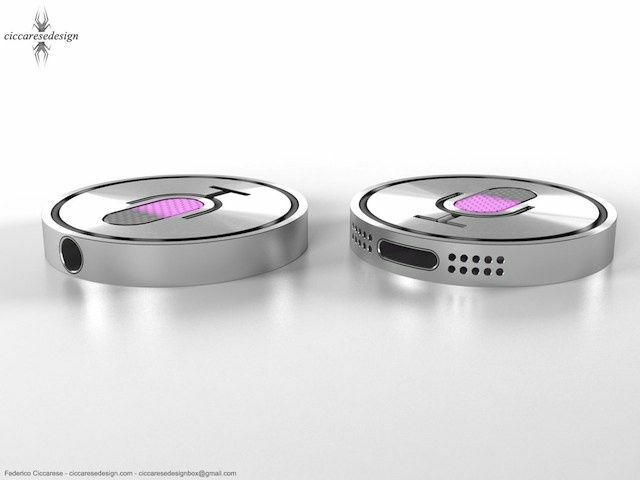 Federico Ciccarese has come up with a revolutionary concept called the iSiri Smartwatch. 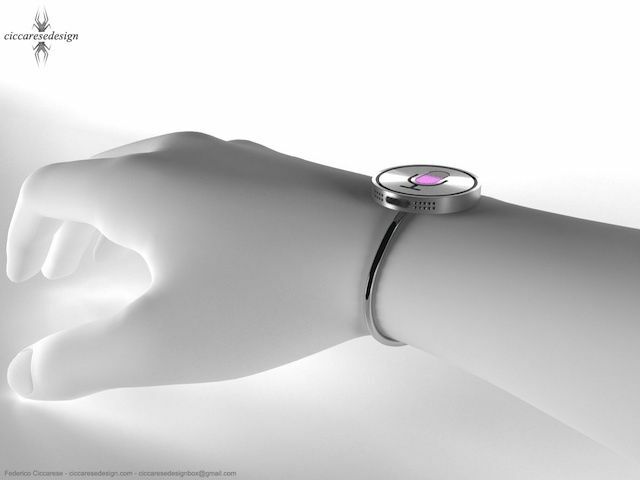 The watch would control everything on you iPhone and give you feedback right from your wrist, which might be an ingenious idea, or add an unnessecary level of interaction with our devices. Check out the video of the iSiri Smartwatch in action below and tell us what you think of the idea in the comments.